It’s about time, eh? 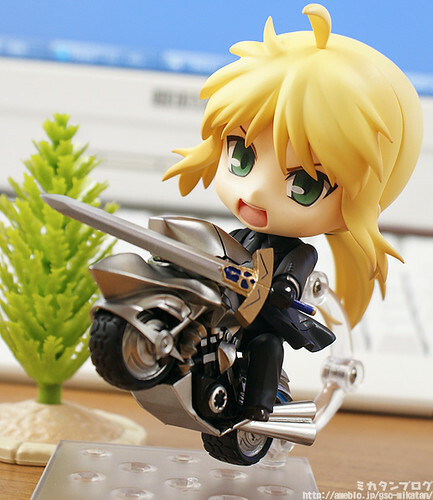 XD Yep, Nendoroid Saber: Zero version from the popular anime TV series Fate/zero is finally previewed by Mikatan today. So … what does she get along in the package? 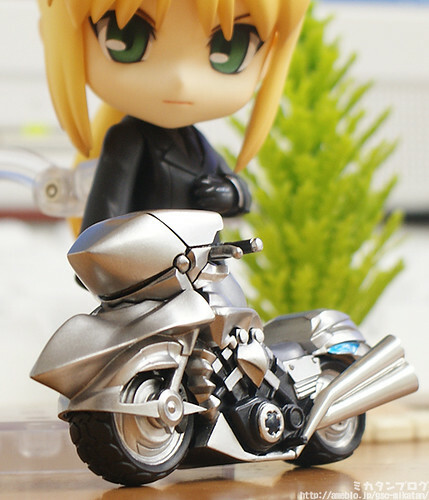 Serious expression: she’s ready for battle! 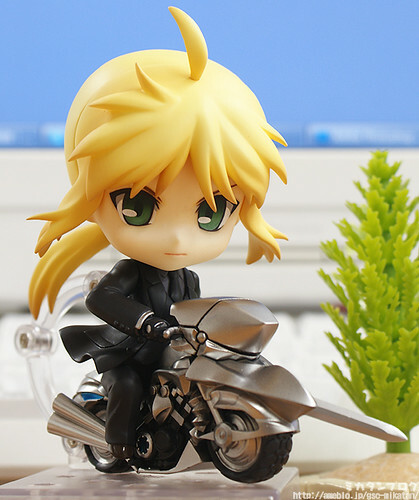 Nendoroid Saber: Zero version will be available for pre-order starting tomorrow. I guess she will be scheduled for October or November release. 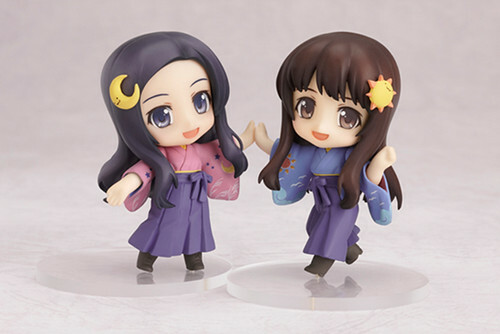 Meanwhile, Mikatan also posted a short announcement about ClariS’ first official book, “Collection”, which will also come with Nendoroid Petit ClariS set: Naisho no Hanashi version. 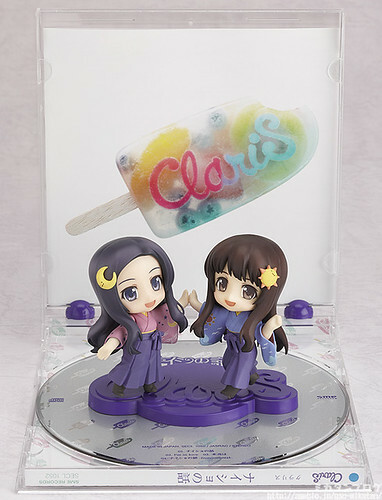 Similar to the previous versions of Nendoroid Petit ClariS set, this one can also be displayed on top of the Naisho no Hanashi CD by using a special display stand. 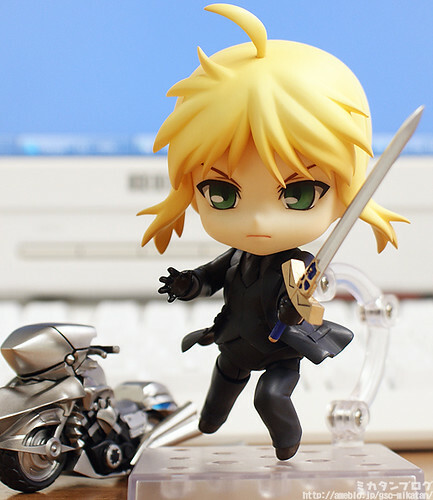 This entry was posted in News and tagged fate zero, nendoroid, saber.